With around 13,000 visitors, the facility and building management trade fair in Utrecht at the end of January has become a permanent fixture on the industry’s calendar. Soft factors like ergonomics and health in the workplace are included alongside more technical facility management issues. An extensive series of talks rounds off the programme. 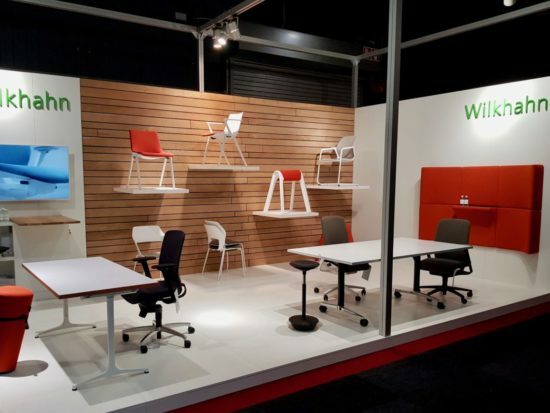 The latest solutions for dynamic and healthy workplace design will take centre stage on the Wilkhahn stand. Above all, it will feature the AT office chair, which was presented last year and, as the all-rounder amongst the free-to-move task chairs, isn’t just impressive for its functionality but also for its whole host of design options and exceptional value. In addition to well-established pieces of furniture like the Stitz sitting-standing stool or the mAx folding table, Wilkhahn will also be showing new products introduced at Orgatec such as Landing, the Sitzbock pommel horse seat and the mobile, electrically height-adjustable Timetable Lift multipurpose table. 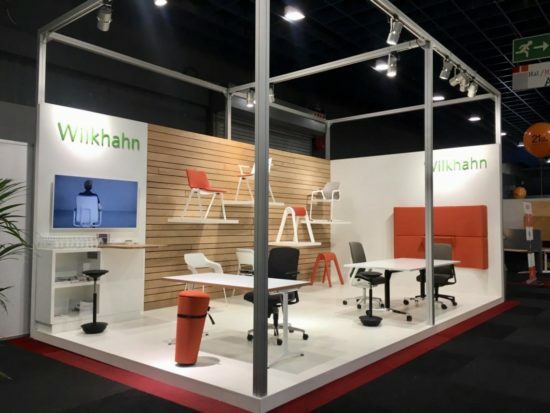 The Wilkhahn Netherlands team is looking forward to welcoming all the visitors – including, of course, those from the neighbouring country across the border. Click here to visit the trade fair’s website. Click here for more information about the new AT task chair. Click here for more about the sound-absorbent Landing wall relief. Click here for everything you want to know about the Sitzbock.